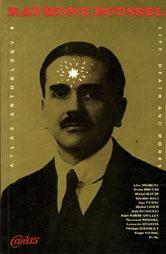 Raymond Roussel, author of L’Étoile au front. 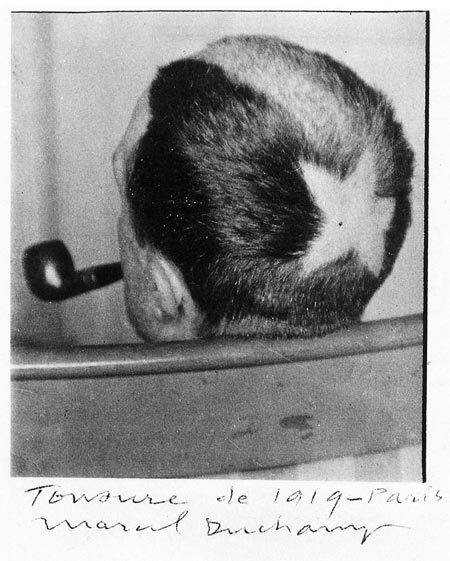 Marcel Duchamp’s tonsure de 1919. This entry was posted in correspondences and tagged raymond roussel. Bookmark the permalink.